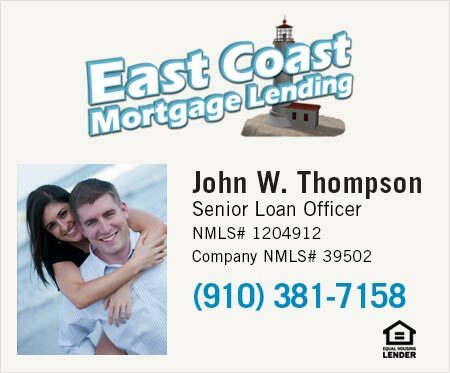 Below, we've provided a list of neighborhoods in Morrisville, NC. Click Search All Listings to see a list of all homes for sale in the community or click Map to see homes listed by interactive map. 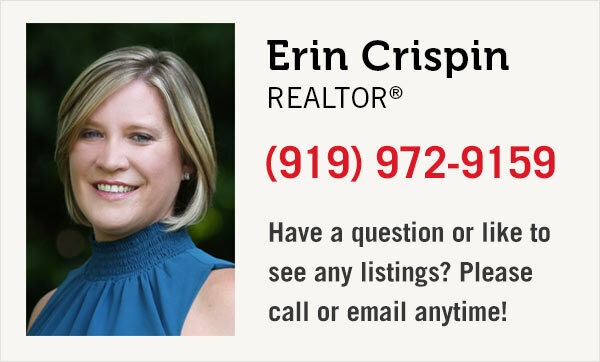 And, if you'd like to search for real estate in Raleigh and surrounding areas click here.